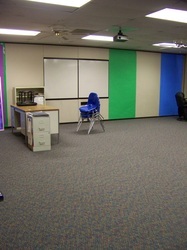 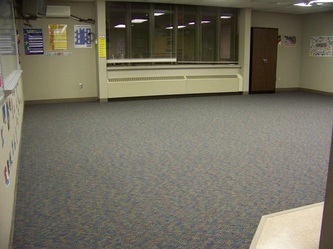 Thanks to the hard work by SJS students and thier families enough funds were earned from the 2011 Fall Fundraiser to replace the carpet in the Jr. High rooms and main hallway over Christmas break. 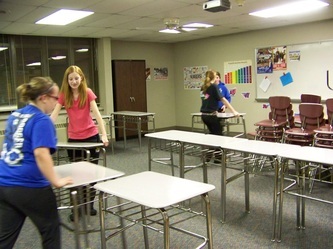 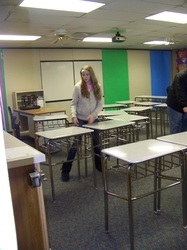 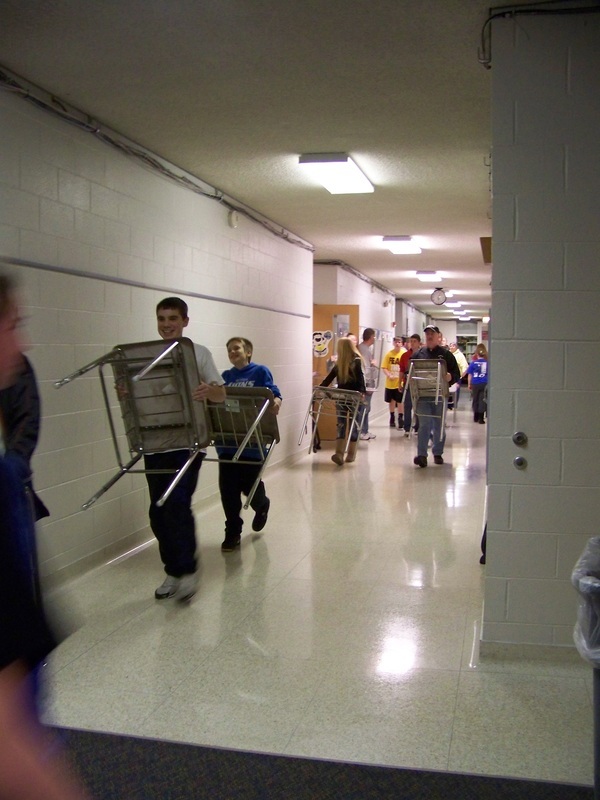 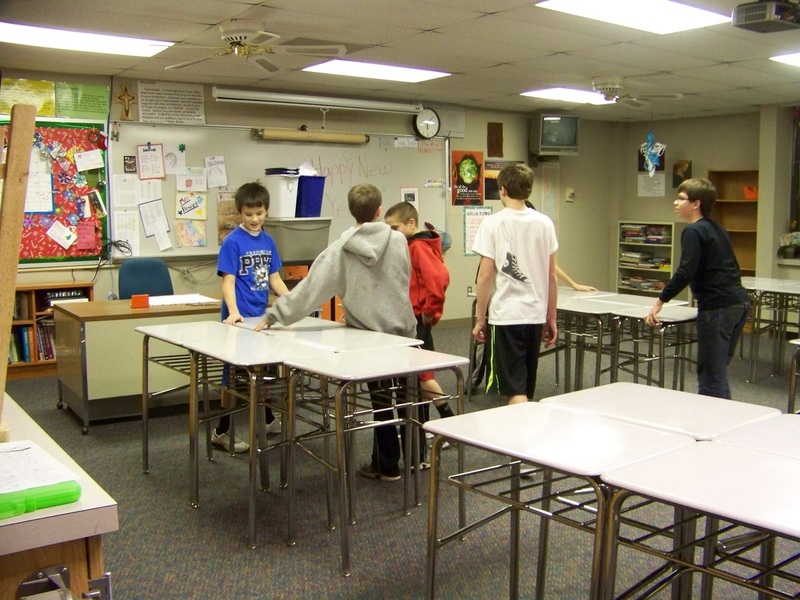 Several students and parents helped move the desks, chairs etc. 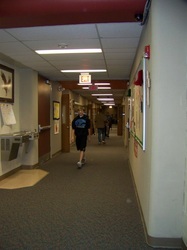 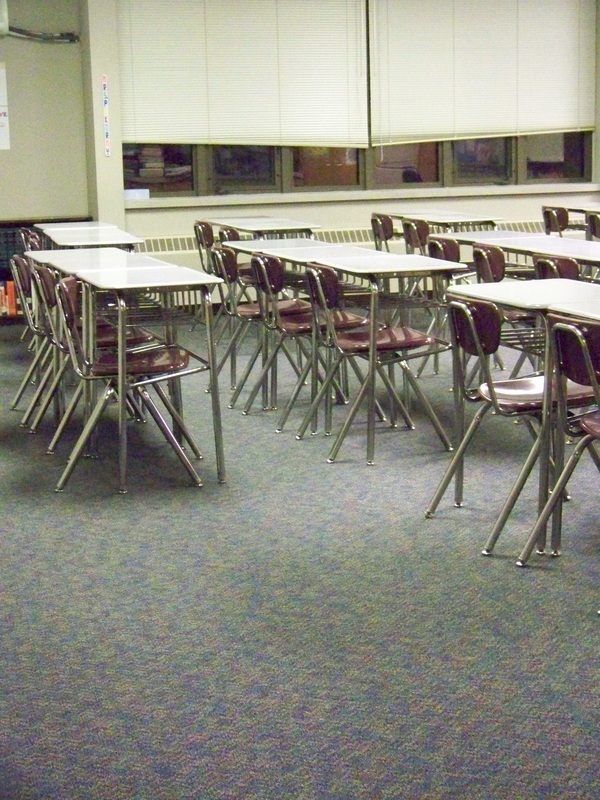 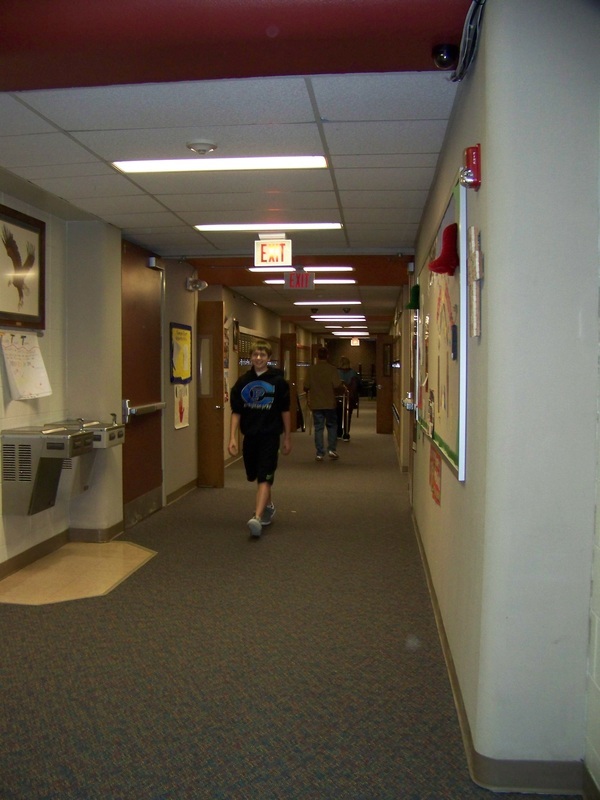 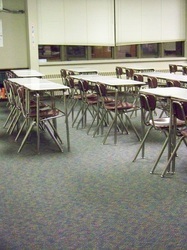 into the rooms before students returned to school on January 5. Many thanks to Mr. Hopkins, Mr. Brown, Mr. Koley and Mr. Stober for all their work on this project.